Almost every year there are elections in one country or another. And if you count domestic elections too; the number of yearly elections on a global scale increase exponentially. 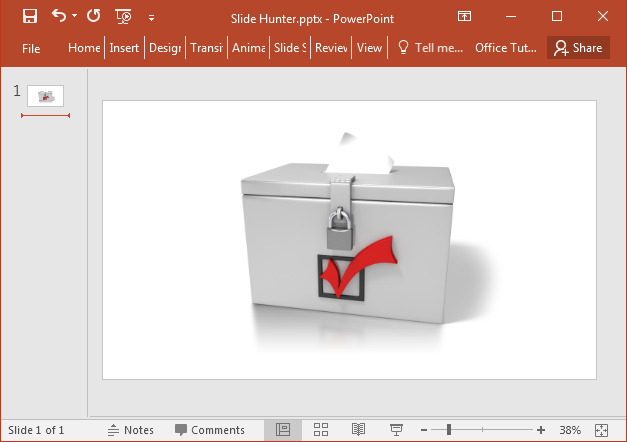 This might mean that there are teachers who might want to educate students regarding the importance of elections or people might be looking for election clipart for PowerPoint presentations for their political campaigns. Then there are elections at different organizations, educational institutes and communities to pick people who will be leading the way for a specific group of people. 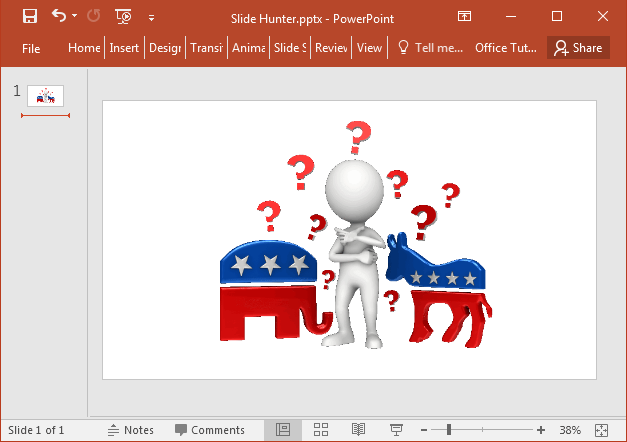 Here is some election and vote clipart for PowerPoint that you can incorporate in your election related presentations. A common sight during elections, this clipart depicts people waiting in line to vote. 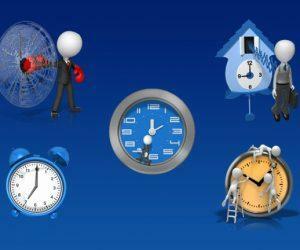 This is a symbolic clipart image which can be easily used with your topics with the help of relevant captions. 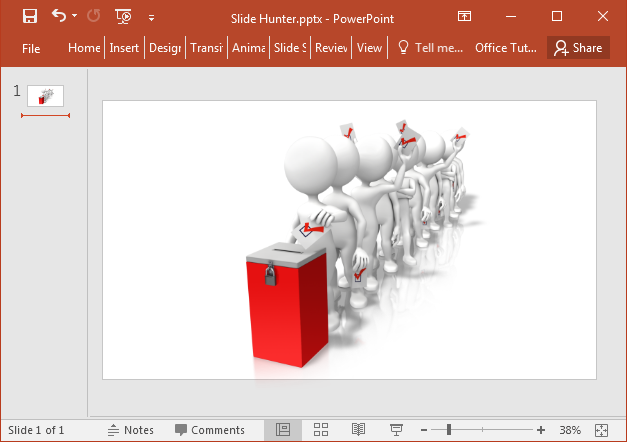 This clipart shows a vote entering the ballot box. 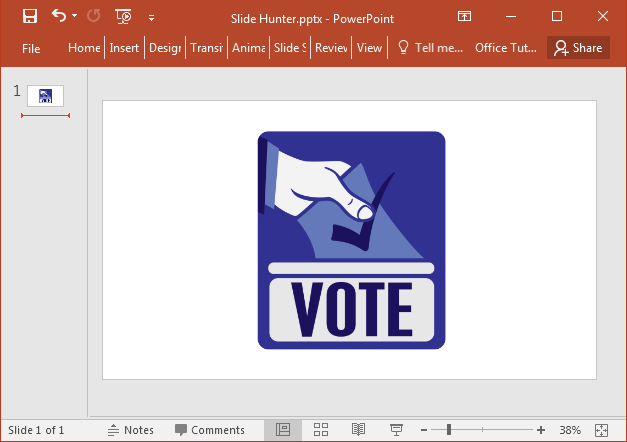 You can give a caption to use this clipart with your election related slides to emphasize the importance of voting or to educate people regarding voting procedures. 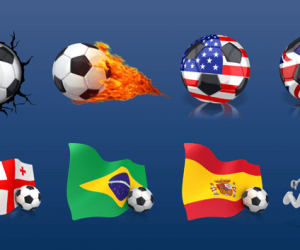 This is the universal voting symbol which you can incorporate in your presentations. The image shows a hand inserting a vote in the ballot box. 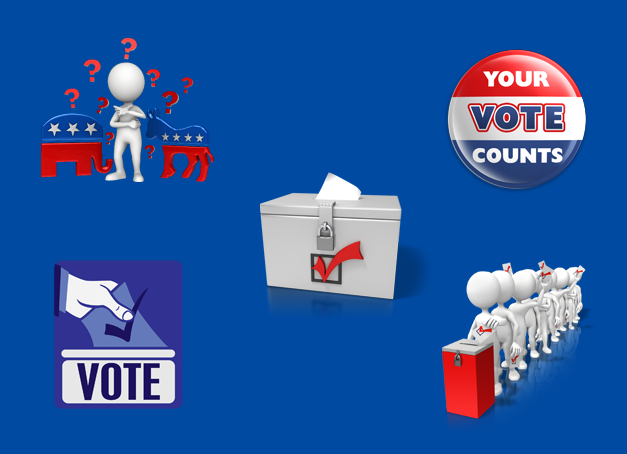 This clipart image shows a vote badge with the message ‘Your Vote Counts’. 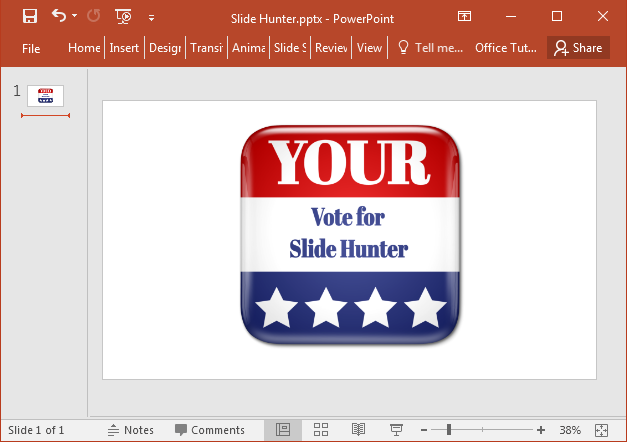 This clipart is ideal for making slides to create awareness regarding the need to vote and to be responsible when it comes to picking your candidate. 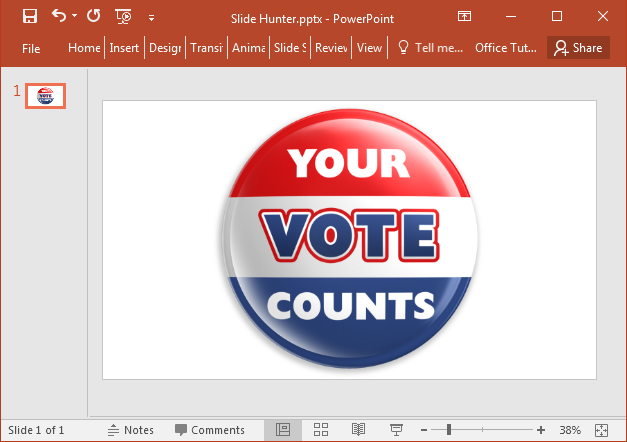 You can add a custom message to this clipart, which depicts a voting badge with colors of the United States flag. 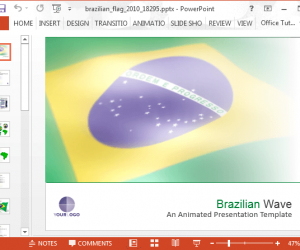 To add text to the clipart, go to the developer’s website, edit the clipart and click Customize Item to download your custom clipart. This animated image shows a stick figure looking confused about who to vote for. 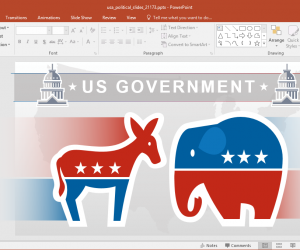 The two symbols in the clipart represents the two mainstream political parties in the US, namely, the Republican and Democratic Party. 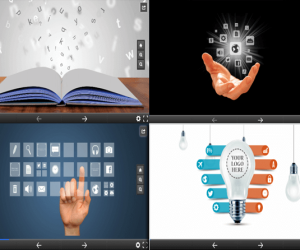 In the wake of the upcoming US elections, this GIF animation can be a perfect clipart image for your slides. You can also download this animation in MOV file format. 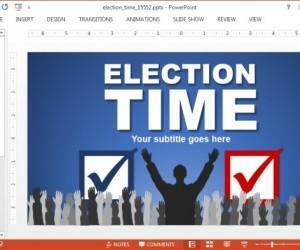 For more election and vote clipart, see the Presenter Media link given below.